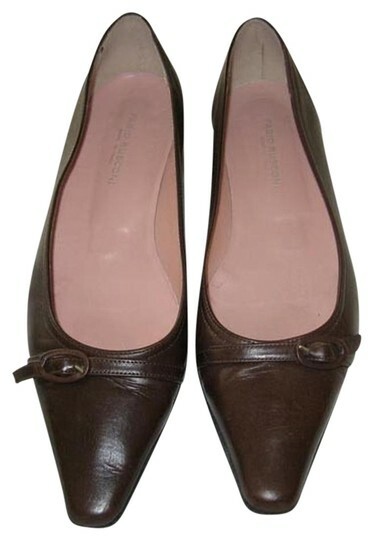 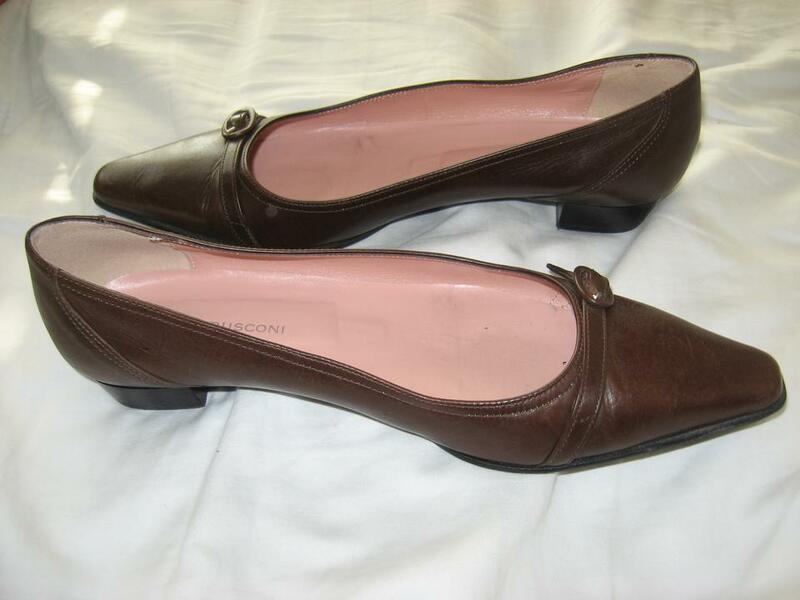 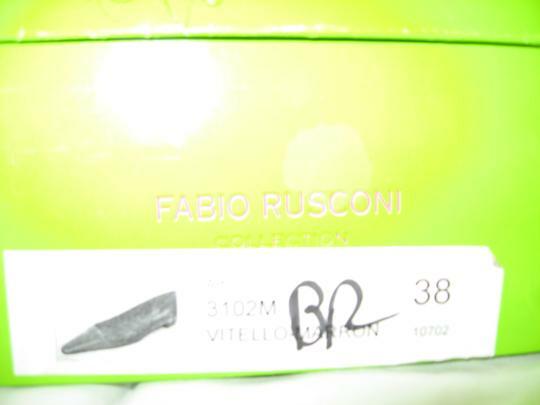 Brown designer Italian flats with pointy toe. Buckle design. Comfortable and worn only once.